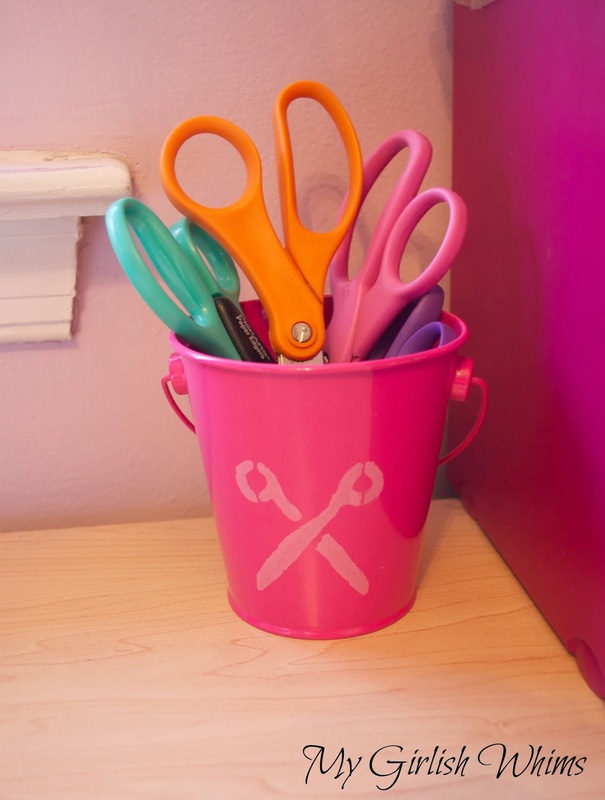 Folk Art Multi-Surface Paint - Mail Organizer and Scissor Bucket! 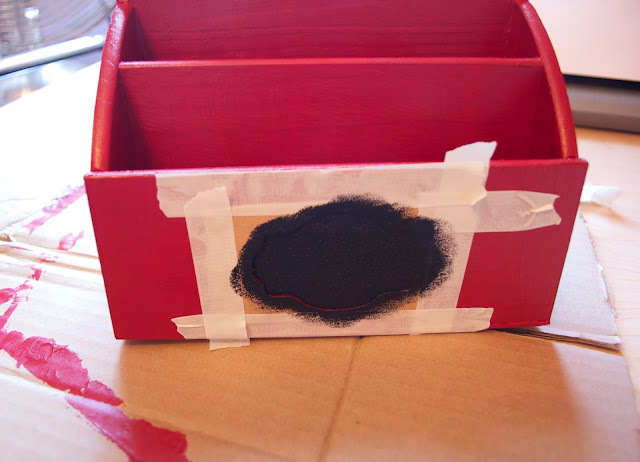 Today I'm sharing two different projects in one post - because even though one project is made with wood and another metal, I used the SAME paint for each project! 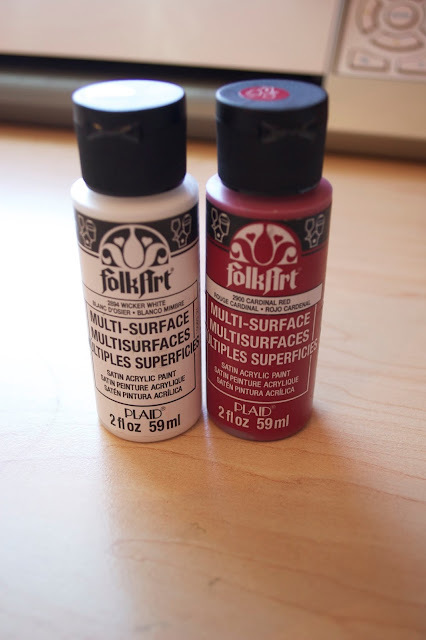 FolkArt just released a new FolkArt Multi Surface Paint which allows you to use one paint on many surfaces. 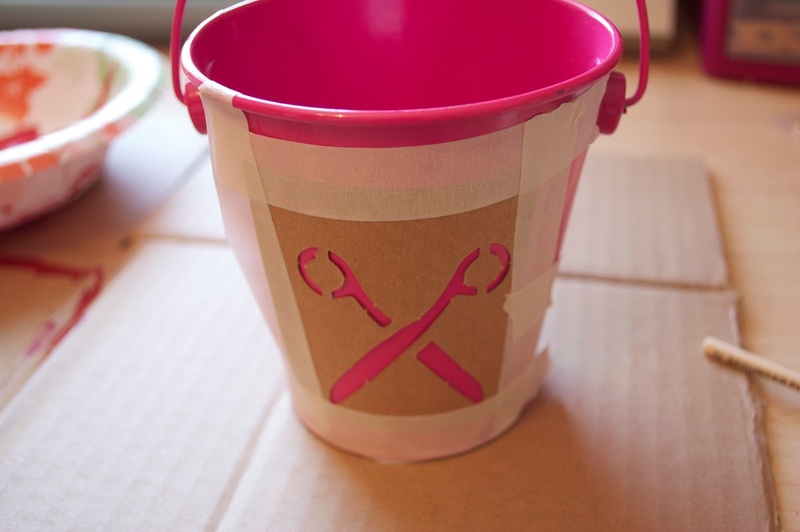 Crafting just got a litttle easier my friends! My first project was a cute little mail organizer! 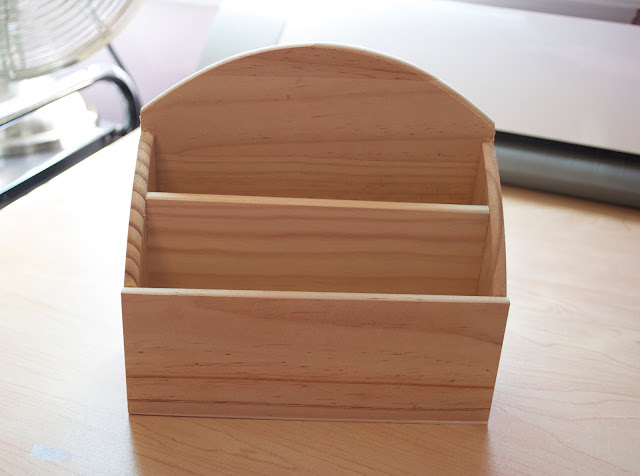 I started with a plain wood organizer that you can get from most craft stores. 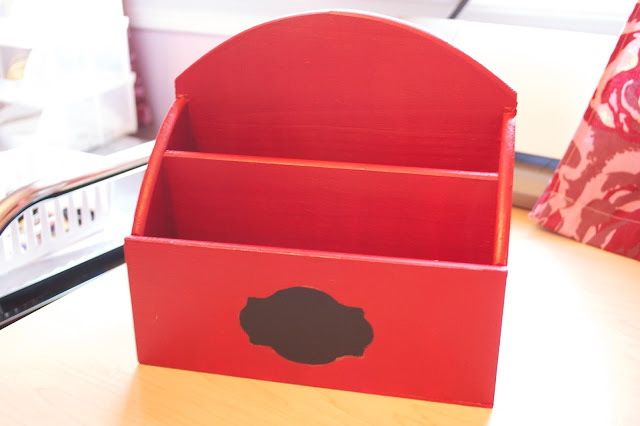 I gave it a nice coat of the FolkArt Multi Surface paint in red. 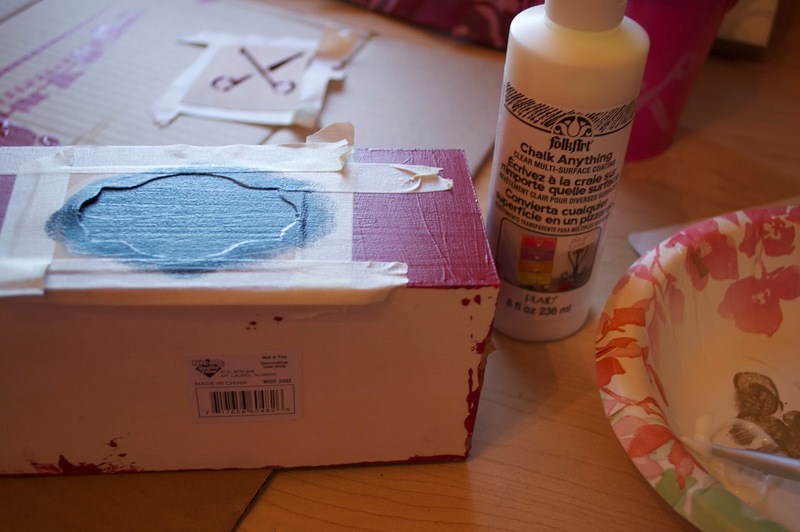 To jazz it up, I used one of the new Handmade Charlotte stencils to stencil on a label. 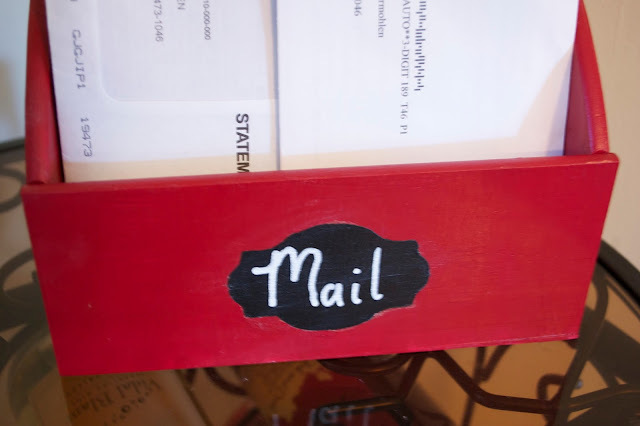 After my paint was dry, I painted over it with the FolkArt clear Chalkboard paint! You can literally paint any and make it chalkboard :) But I'm still a sucker for the classic black chalkboard so that's what I made. All dried up and ready to chalk! I gave it a little facelift to use as a scissor organizer! 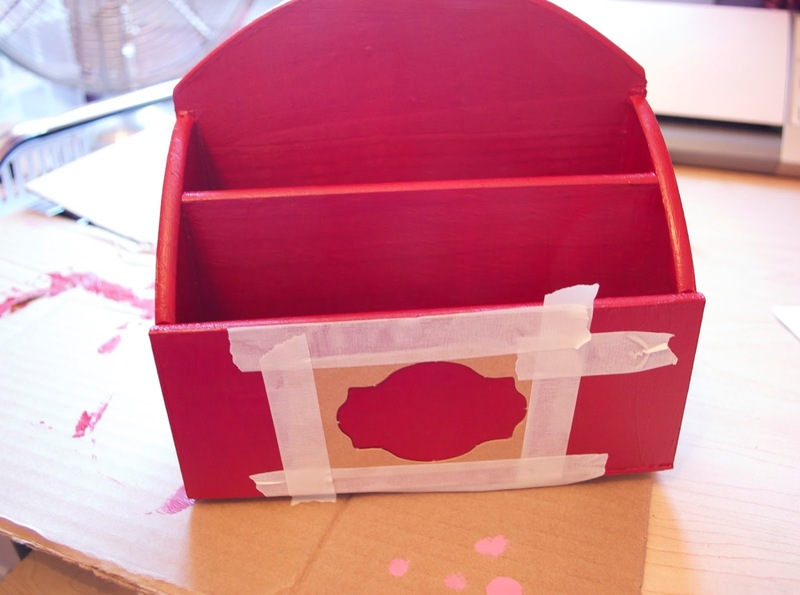 I didn't have any pink paint but luckily I remembered my kindergarten basics and mixed a little red and white together until I got a light pink. I used another Handmade Charlotte stencil for this project too! 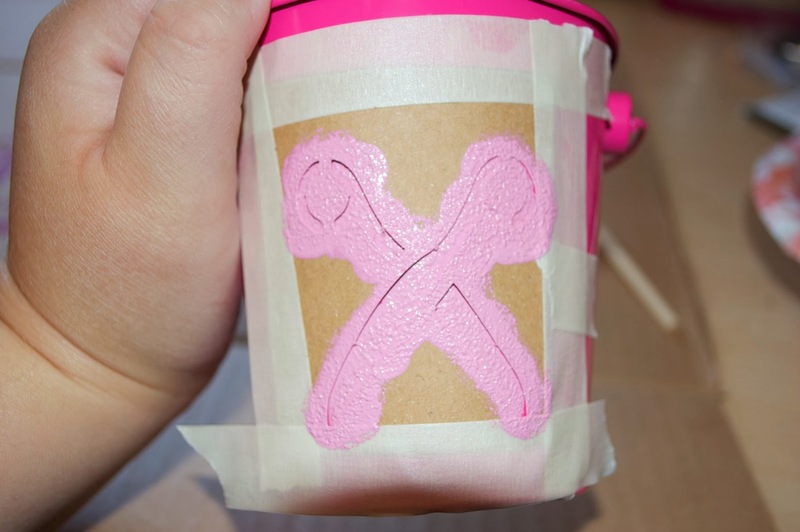 Word to the wise: when you are stenciling, LESS is MORE! I originally used wayyyyy too much paint. But I was able to salvage it and luckily it still turned out adorable! 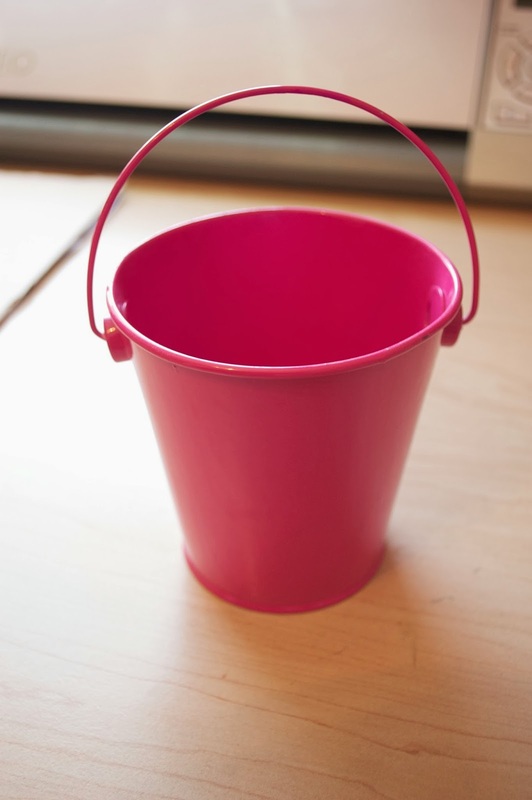 Another great thing about this paint is that it is dishwasher safe and machine washable! You can find the Multi Surface paint and the new line of Handmade Charlotte stencils at your local Michaels. 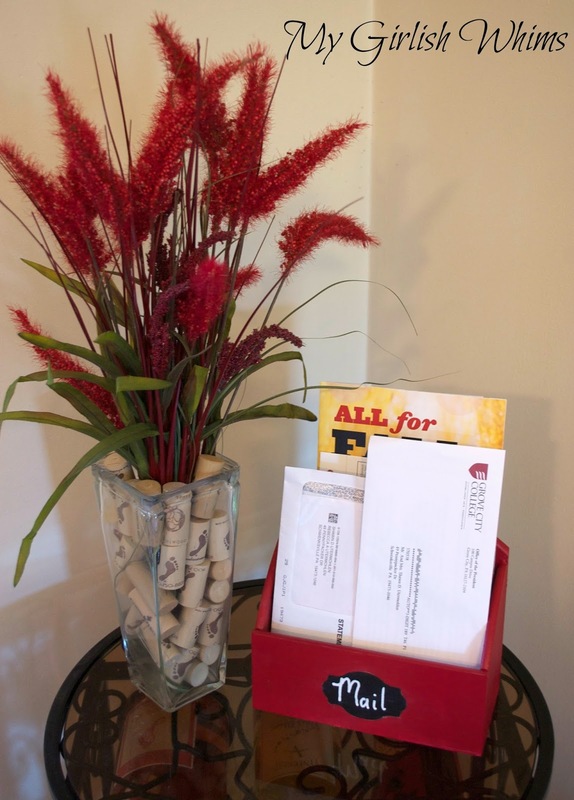 If you would like a chance to win a FolkArt Multisurface prize pack and $100 Michaels gift card, enter below!! 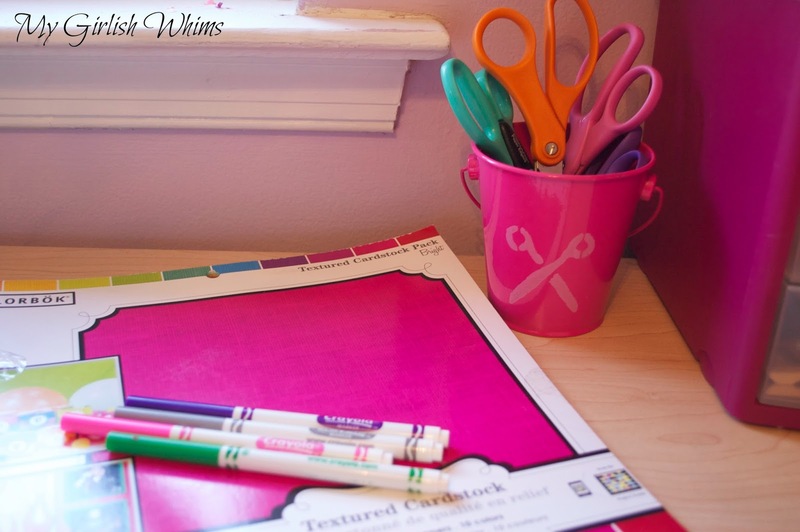 To keep up to date with all Plaid craft supplies, follow them on facebook, twitter, pinterest, and their blog! Check out the other projects other bloggers have made!